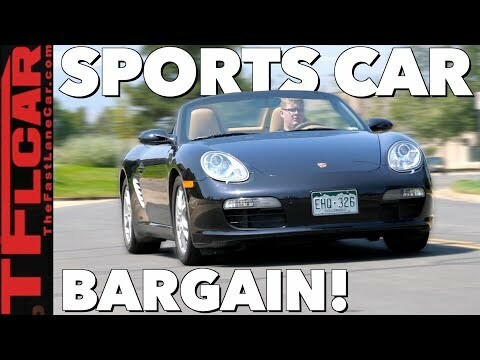 The 986 generation Porsche Boxster is possibly the best value in the current sports car market. This will likely be the case for the next 5-10 years, but the 987 Boxster and Cayman are starting to get down to the extreme bargain level. The 987 Boxster represents a big update for the roadster. One big styling update is the use of more rounded headlights, replacing the controversial fried egg headlights. We all have dream cars. For some this would be a Porsche 911 Carrera RS 2.7, a McLaren P1, a Nissan GT-R, a Ferrari 250 GTO or a Corvette ZR1. 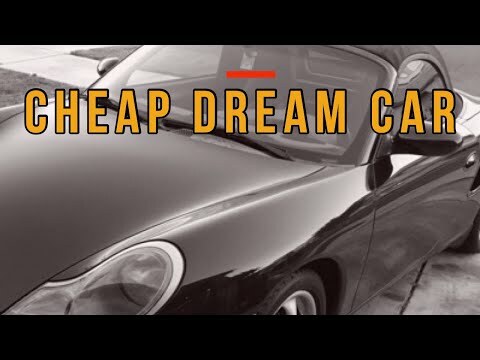 Dream cars come in new and old packages and tend to be expensive. Thankfully because of depreciation some dreams cars become within reach of average folks on the used market. Cars like the Porsche 911 and Corvette have become quite affordable for certain years and models. 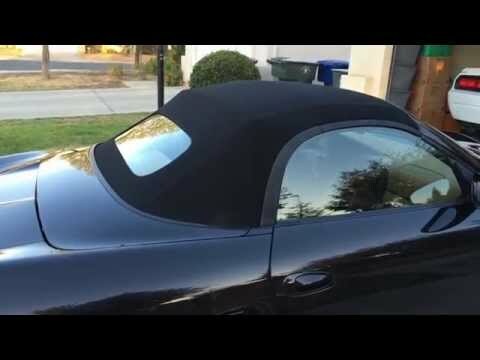 One of the most attainable dream cars currently is the 986 Porsche Boxster. 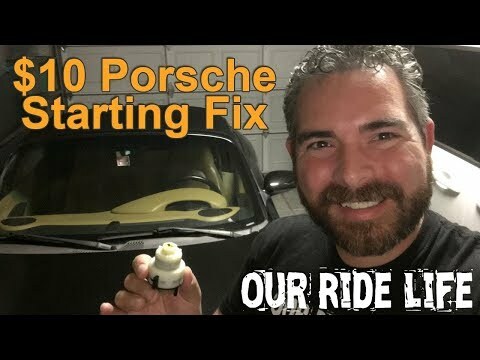 Back when the Porsche Boxster first came out, in model year 1997, there was a huge waiting list to get an example of the new roadster. The Boxster would go on to help save Porsche from financial difficulties. 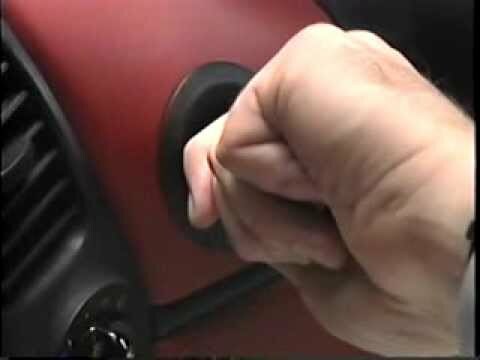 For those fortunate enough to get an early Boxster when new, the experience was different than many other vehicles. In general Porsche dealerships provide a no pressure, up scale selling environment. After all, the car sells itself.